Sticking to a small set of well-defined priorities allows for early wins and builds belief in the Deliverology® approach. This sets the stage for medium and long-term progress. From the outset, Brunei determined a small set of key priorities and focused on delivering them. Right at the start, we decided to focus on two main areas - improving the business environment and improving primary education. In both, we identified clear indicators so we could track our progress and demonstrate success: the World Bank’s annual Doing Business rankings and the national end of primary school exam. Improving the business environment was a priority for our Wawasan 2035 vision to help diversify our economy away from oil and gas. It is a key pillar to attract foreign investment, encourage growth of micro, small and medium enterprises. In the 2015 EoDB assessment, we ranked 105th out of 190 economies. We set an ambitious target of achieving a top 20 ranking by the October 2016 DB report and got to work. We identified accountable champions in each area; analysed global best practices to adapt for Brunei; began systematic data collection; and set up monthly routines to report progress, review regular data on outcomes, and problem-solve. But most importantly, we adopted a whole-of-government and whole-of-nation approach, which is supported and guided at the highest level by His Royal Highness Prince Al-Muhtadee Billah ibni Sultan Haji Hassanal Bolkiah Mu'Izzaddin Waddaulah, Crown Prince and Senior Minister at the Prime Minister’s Office. This allowed strategic reforms to move at an accelerated pace. We began with a single indicator – ‘Starting A Business’ - which we found impacted business-owners most from our engagement with them and so we focused our efforts there. From 2012 to 2014, there was a decline in new companies being incorporated and it took 15 steps and 101 days to start a business in Brunei against less than 1 in New Zealand. On 1st January 2015, we launched a new online business registration system that simplified the process of incorporating a company by making it simpler, faster and cheaper. With this new online system and streamlined process, the average time to register a business has been reduced to less than twenty-four hours. Subsequently, 25% (116) more limited companies started in 2015 and 66% (303) more in 2016 compared to 2014 and already as of October, 198 more companies have started in 2017 than in all of 2014. This proved we could rapidly implement real reform, and most importantly, companies could feel its effects on the ground. For the past three years in a row, we have been recognised by the World Bank as the most improved economy that has undertaken key reforms to make it easier to do business. However, reforms do not end there. 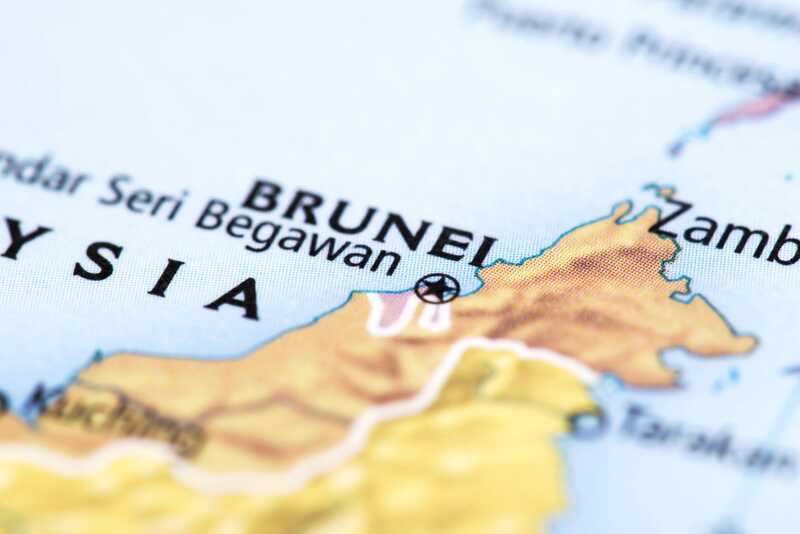 Brunei Darussalam continues to strive to find ways to improve, especially in ensuring stronger collaboration between private sector stakeholders and the government. More importantly, the reforms to make doing business easier in Brunei are not only on paper but must also be felt on the ground. We cannot afford to be complacent. A critical part of our success has been due to the support, focus, pace, urgency and accountability of all our stakeholders, as well as systematic data collection to support our initiatives.